Maroo Steels was established in the year 1956. 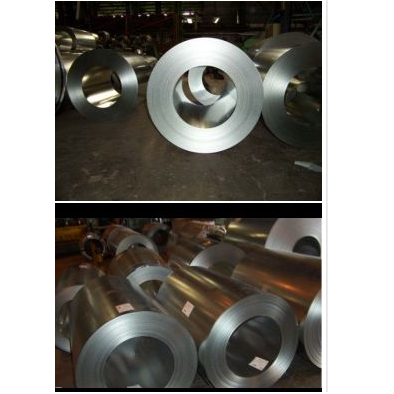 We are Exporter, Importer, Trader and Supplier of Hot Rolled Steel Coils, Cold Rolled Steel Coils, Hot Dipped Galvanized Steel Coils, Aluzinc Steel Coils, Cold Rolled Steel Sheets, Hot Rolled Steel Sheets, Hot Dipped Galvanized Steel Sheets etc. We are a 56 years old steel import-export indenting agent in India handling all types of steels. We are a 3rd Generation, steel sourcing organization having good business relationship with all the steel mills in India and can help you in procuring quality steels at a very competitive price from these mills. We are selling 12,500 meter of steels per month from these mills to our 300+ customers and are spread across 83 countries. Our clients deal with first class steel mills. Price from any one specific mill is not competitive during all times. We can guide you, as to which Mill is looking for order and prices from which mill and is very competitive at that period of time. We believe in giving clients the best market price from all the suppliers and constantly update clients with market information. We update them with mills information like pricing and strategies, so it becomes easier for them to decide, by knowing if there is a sudden rare offer coming up for exports from a mill which they can capitalize upon. And of course, following up and ensuring your goods ordered reach them safe and sound. We do faster processing of the goods for the orders being placed. This enables ease for the vendors, suppliers and clients. Basically, we act as the interface between clients on one end and the vendors, suppliers on the other. So we keeps clients updated on the status of their orders, and address their enquiries, if they have any.